A lot happens behind the scenes in a garden center in the month of January. Most of it isn’t very glamorous and frankly is just plain hard work. The weather is always cold and usually wet, sometimes even snowy. 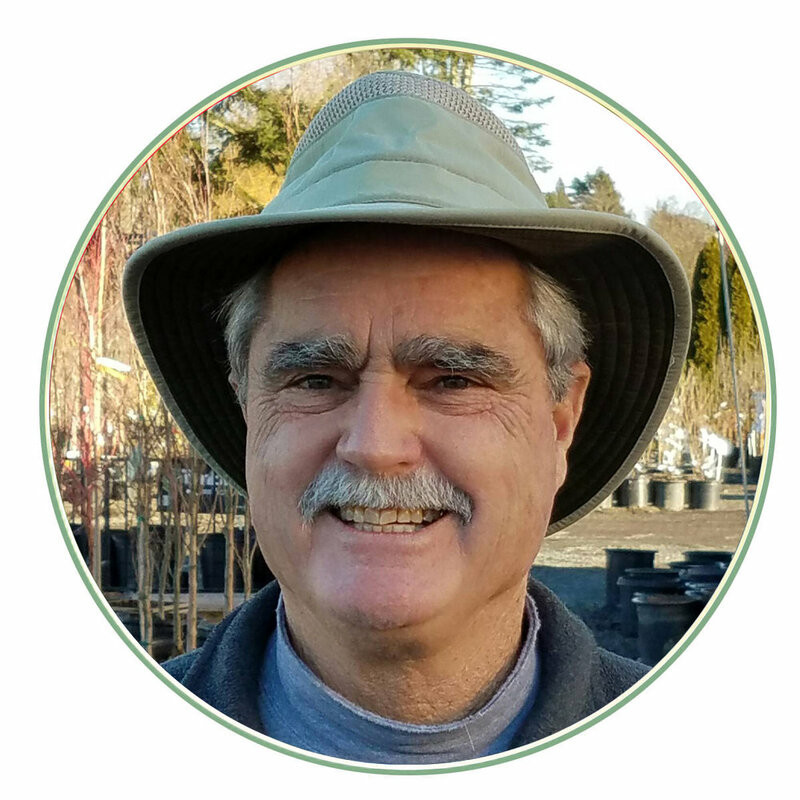 And yet, the arrival and planting of bare root roses is one of those activities that is probably the most looked forward to for garden center employees - a rite of passage some would say. Even after 30 years, I still get excited when the 53 foot long semi delivers our 10 humongous boxes of roses and we start potting them up. This ritual (which is truly a labor of love) always marks the beginning of the new season for me and my staff. The process isn’t complicated but it takes a crew of 5 to 6 hardy souls to make it all happen in an orderly and efficient manner. 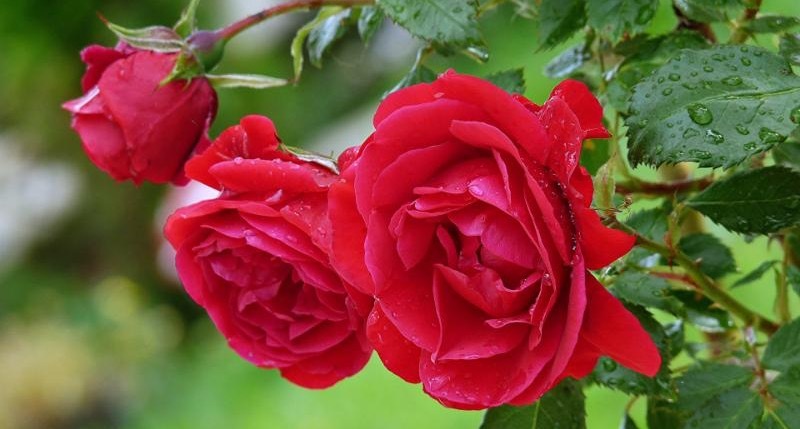 The roses come in bundles of five per variety and the first step is to finish the pruning. You see, back in the fall these roses were ripped out of the ground from some farm - usually in California, but also Arizona, Canada, or the Midwest - where all the remaining soil was washed off the roots and they were sorted into number one grade or below. They were then labeled, bundled and run through a giant cutter (think of a machine like a paper cutter) where the roots and the tops were chopped down to a manageable size to fit into boxes for shipping. After all this abuse, they were packed into a cold storage unit for the remainder of the winter until it was time to be shipped. 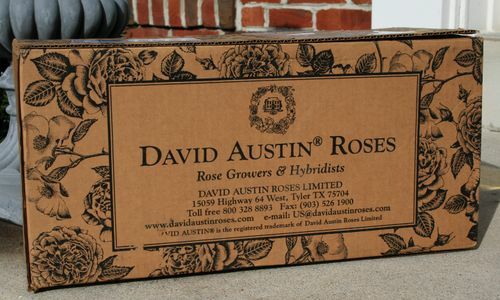 Once the roses are removed from their boxes, our experienced team prunes off any broken branches or roots and reduces the limbs to three or four strong stems that are 8 to 10 inches long. They are then potted into a specially formulated potting mix and top dressed with a slow release fertilizer. Admittedly, they don’t look like much at this stage, but by now the crew has bonded with them and formed a relationship that will continue through the first new signs of growth in spring until they come into full bloom in late May or early June (at which time we all hope an enthusiastic gardener will take them home). I guess you could say it is a love/hate relationship in that we are just as excited to see them go to a new home as we were back in January to see them arrive. Newer PostWe Could All Use A Little Less "Screen Time" And A Little More "Green Time"